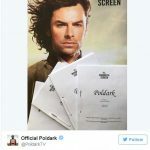 As American audiences settled in on Sunday night for the return of Poldark on PBS’ Masterpiece series, word out of the official Poldark twitter account, @PoldarkTV, has the Poldark’s returning to Nampara to begin filming on the 5th and final series based on the books of Winston Graham. 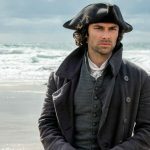 While series four follows the events of book seven, “The Angry Tide”, Poldark creator/writer Debbie Horsfield will fill in the gap between books seven and eight. 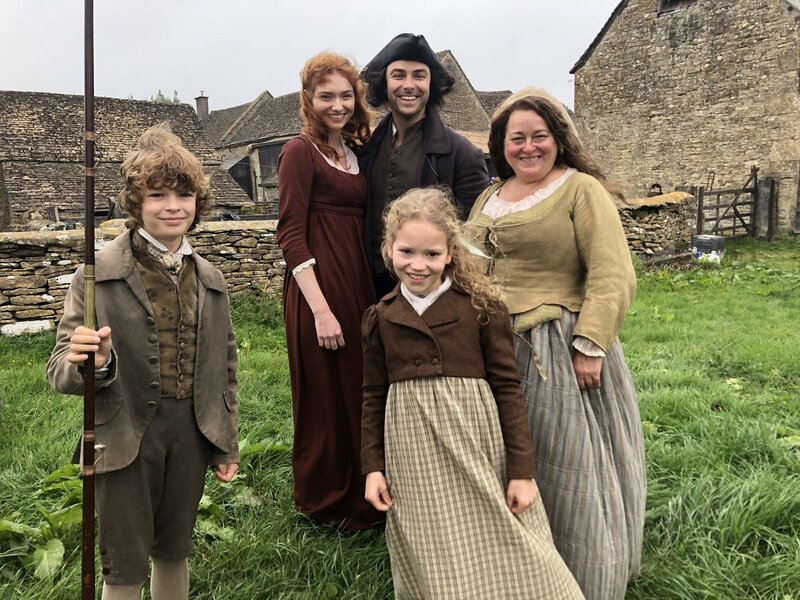 According to producers, the show’s fifth season will be based on the unwritten ‘missing’ decade between 1800 and 1810 in Winston Graham’s books saga meaning the central cast won’t have to age up… for now, at least. 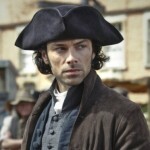 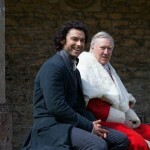 In the meantime, to keep you off the Internets, more greatness as you watch series 4 on PBS. 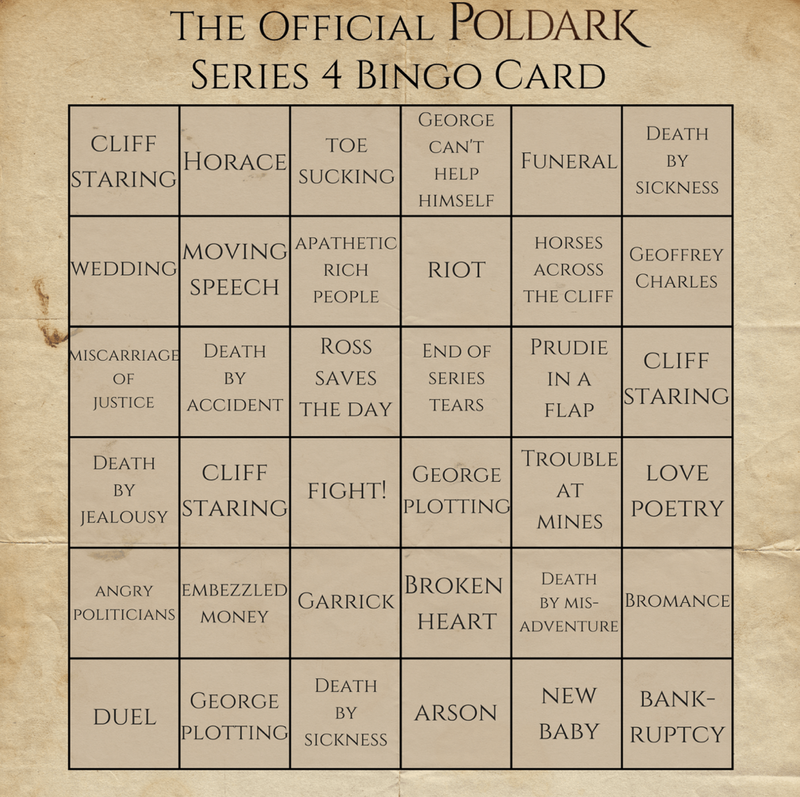 Once again from the official Poldark twitter account, @PoldarkTV….it’s the Poldark S4 Bingo Card! 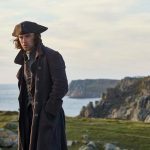 Poldark S4 continues Sundays at 9pET/8pCT on PBS Masterpiece through November 18, 2018.